Maria Guryeva, representative of the human rights organization Amnesty International commented on the situation with human rights of the Crimean Tatars at the occupied peninsula on the air of Hayat radio. 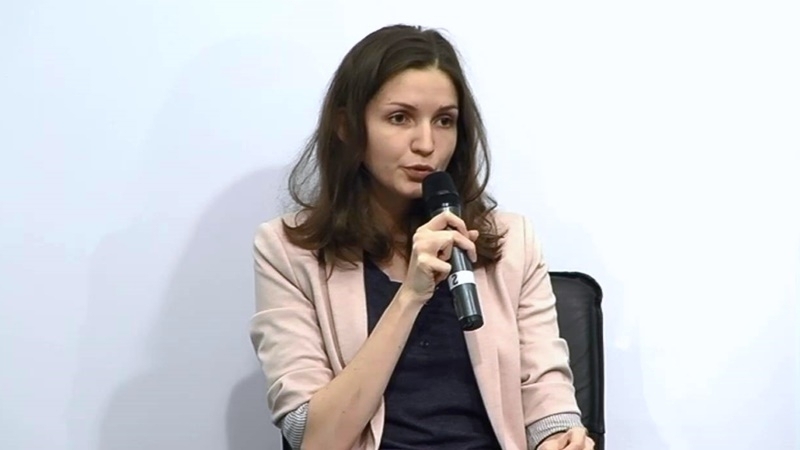 “Since 2014 Amnesty International in Ukraine has been monitoring the situation starting with the annexation moment, our organization was virtually the first one who came with a monitoring mission in order to record the situation. Even then, we saw those alarming trends, which only worsened over the time. Guryeva also reported on possible activities to improve the human rights situation in the occupied Crimea. Earlier, Eskender Bariev, member of the Mejlis of the Crimean Tatar people, stressed that the information on human rights violations in the occupied Crimea should sound at various international venues. He also reported that, according to the Crimean Tatar Resource Center, 57 people are kept political prisoners in the Crimea.